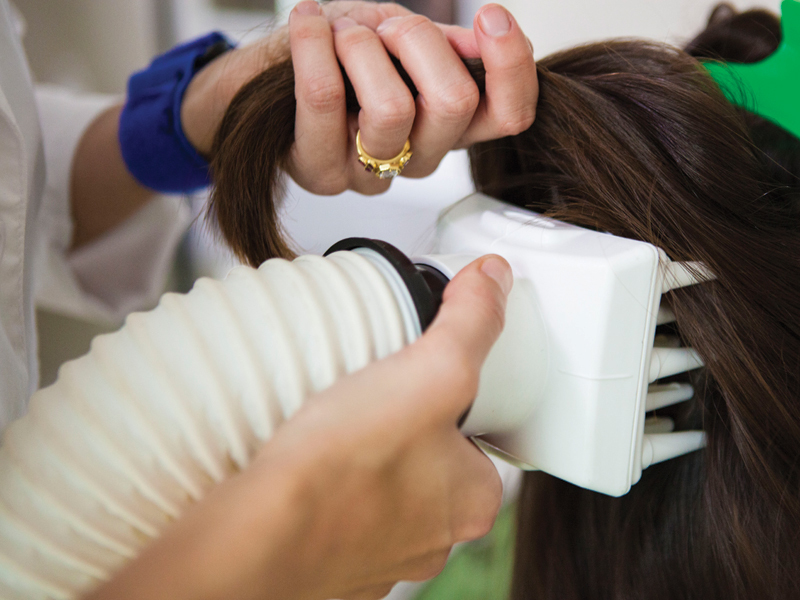 A specific, timed treatment pattern is followed to ensure all areas of the head are treated. 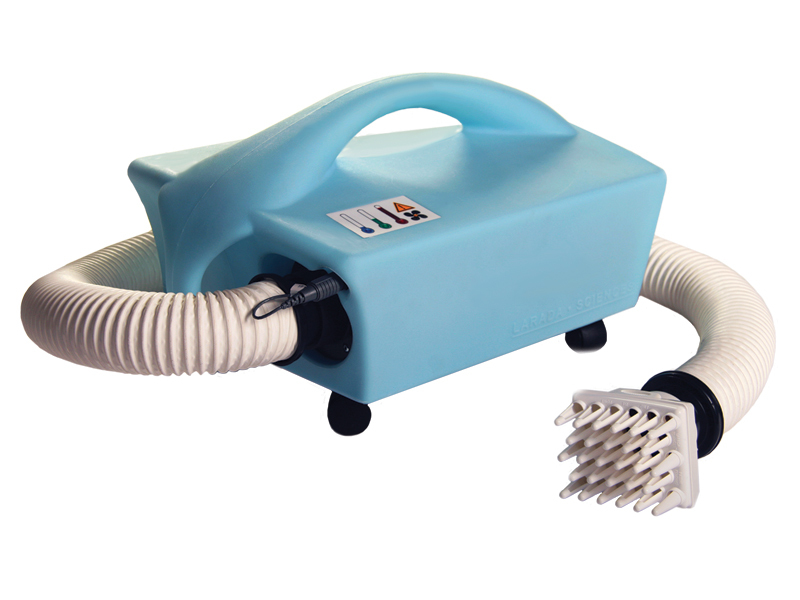 No pesticides or other toxic chemicals are used in the therapy; just heated air. We want to make booking your appointment easy. Fill out the form and a knowledgeable member of our staff will follow up with you to confirm your appointment. You can also call 281-375-3179 to schedule. Mention this ad to receive your discount. 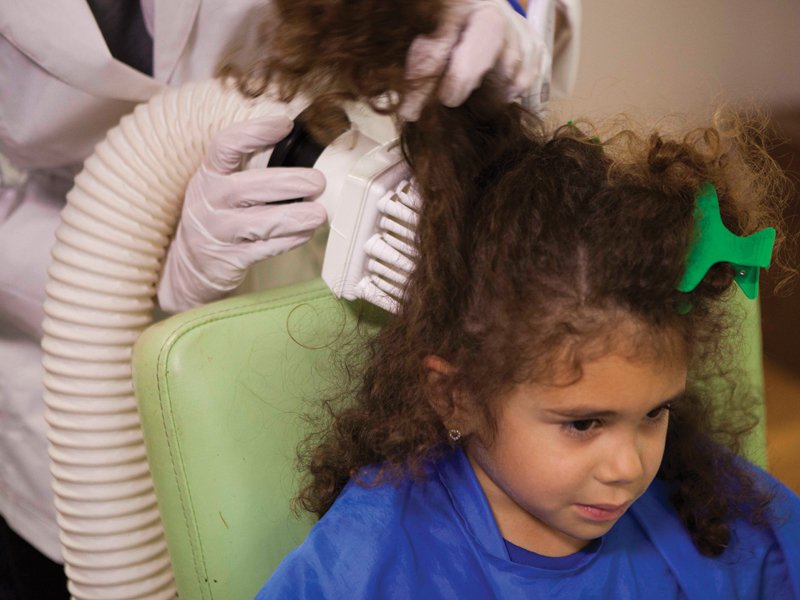 "I'm so thankful for Dayna and Lice Clinics of America! I was at my wits' end trying to treat my children at home. I can't say enough good things about the experience. It was fast, easy, and got rid of them in one treatment. * I pray that we never get lice again! 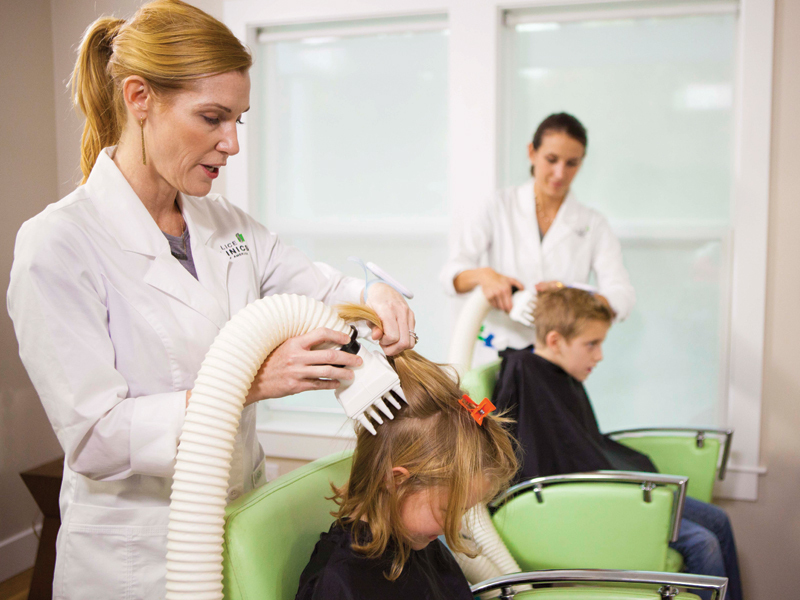 If my family does, I will come straight to Lice Clinics of America!"